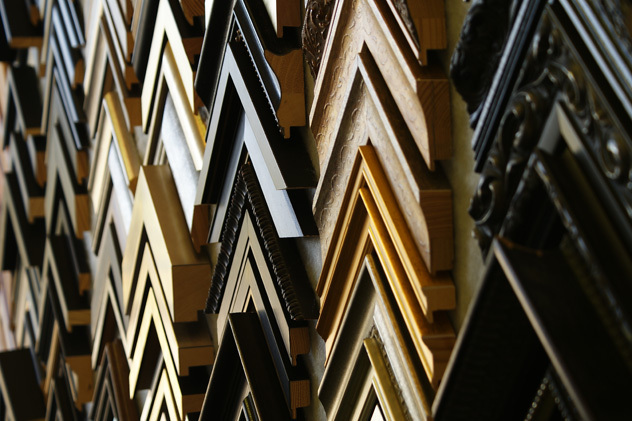 Photo Framers | Shop Online for Picture Frames | Online Framing Co. 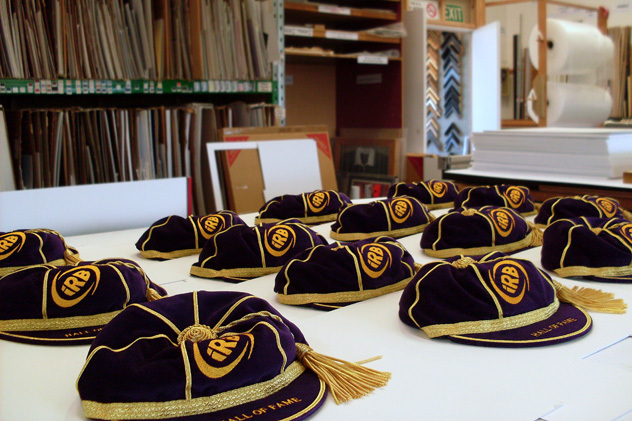 Whether you’re a corporate or individual, we can do any job - no matter how big or small. 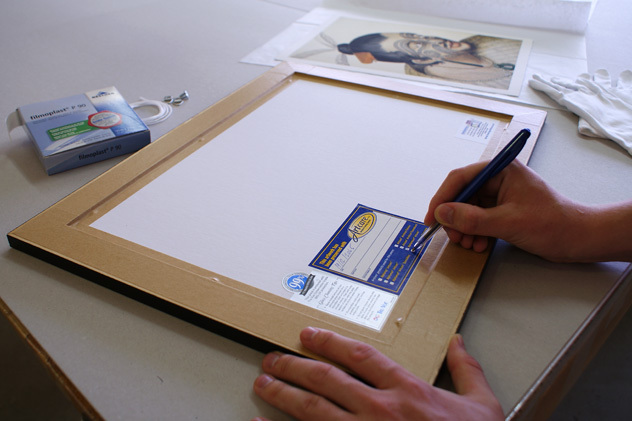 Competitive pricing, professional framers & friendly service. Quality guaranteed. 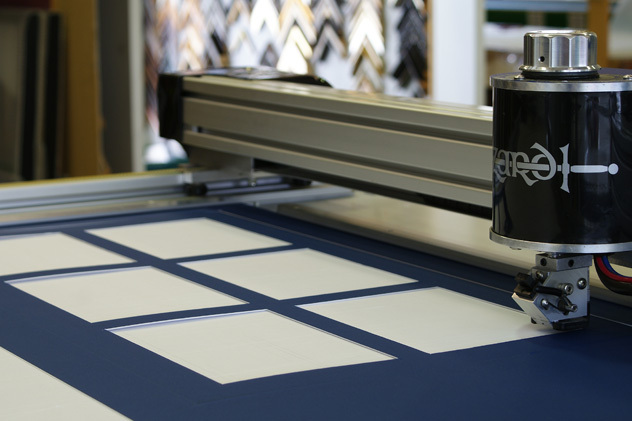 Our Framingonline store covers all imaginable sizes out there from a tiny A5 to a massive A0 and everything in between, delivered straight to your doorstep - it's the quick and cost effective solution! Come out to our showroom and one of our friendly team will give you professional advice and a custom look to suit your picture. Only 25mins from the Auckland CBD. 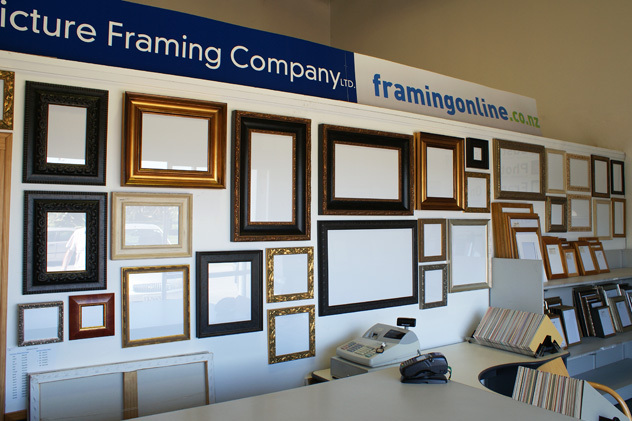 If you do come out to our premises and have framing done we will deliver back FREE of charge anywhere in Auckland! Contact us any time for a free quote. We regularly come into Auckland city and can pick up and deliver to your business or workplace, just enquire about our personal service options.